A watercraft can be so many different things. It can be a fun tool to use when fishing, or it can be a massive home on the water. 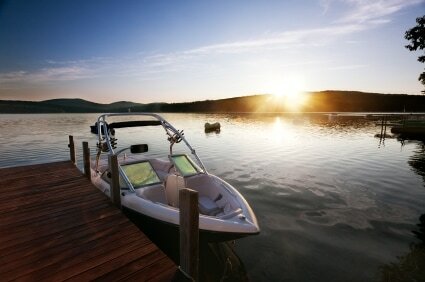 For every possible watercraft, there are a broad spectrum of Liability concerns, and finding just the right policy to protect your property is vital. Power boaters, sailors, commercial fisherman and everything in between presents a very specific need, and we specialize in finding and tailoring just the right policy to meet those needs.